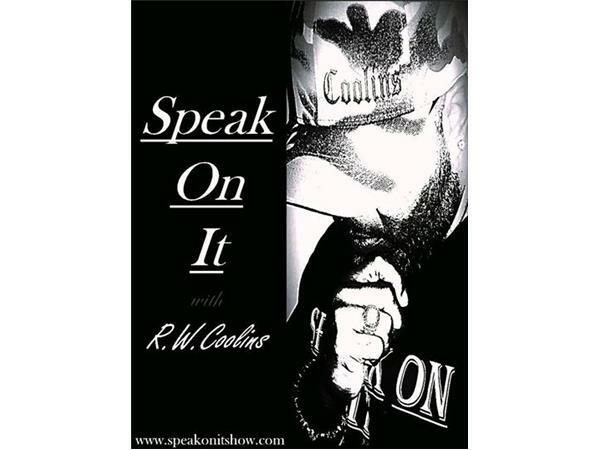 It's a Soulful Saturday on Speak On It with R.W.Coolins. 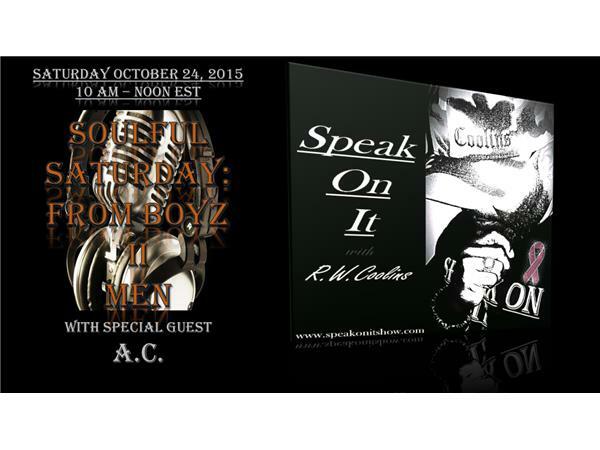 Special Guest A.C. will be in the studio to discuss From Boyz II Men. 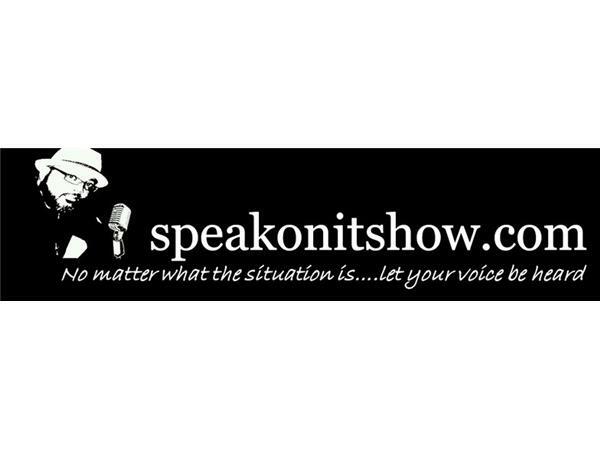 The discusion will touch on how life's trials and tribulations impact our growth. How we adapt as black men to an ever changing world. How our daily struggles impact our relationships. 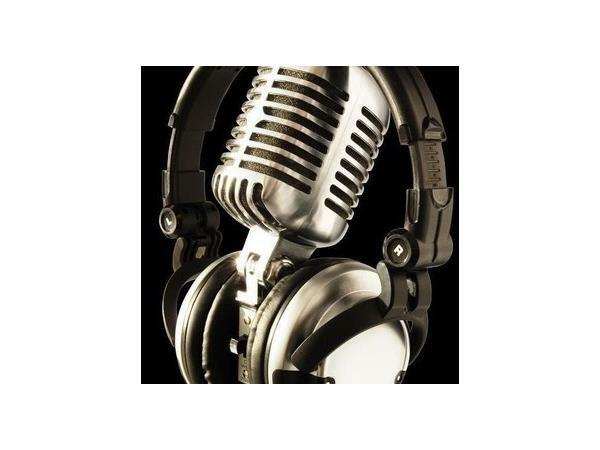 Question of the Day: How bad decisions have impacted your growth?